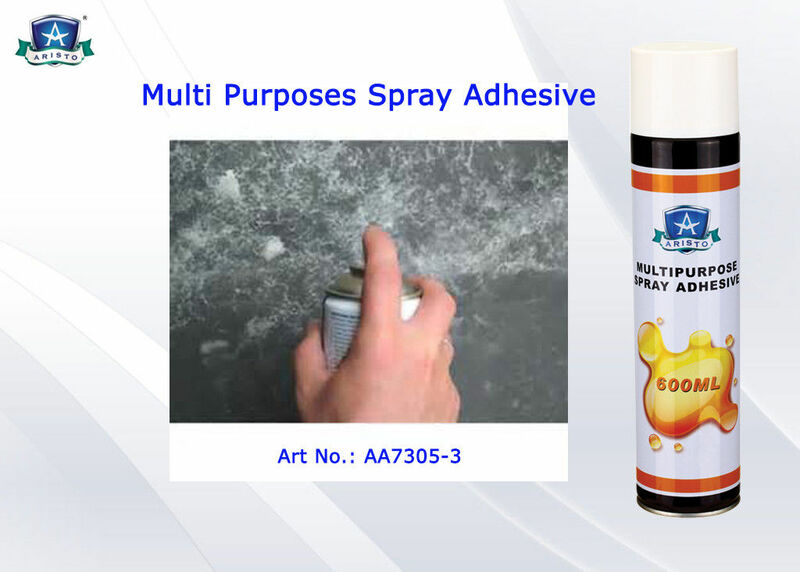 Aristo Multi Purposes Spray Adhesive can cover big area with strong adhesive force and can be used for bonding most light materials like cloth, paper, board, plastics, metallic foil, foam, soft wood and sponge, or clinging these materials to metal, wood or glass. 3. Long operating duration time. Can be sticky in 120 mins. 4. Easy application, adhesive evenly on the bonding surface and no adhesive legging occurs. 5. Suitable for different kinds of embroidery machine. Do not need to spray repeatedly. 2.Hold can 20cm from surface to be sprayed. 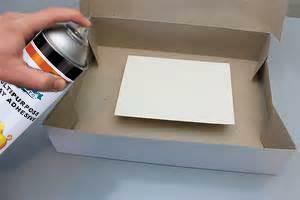 3.Make bond while adhesive is aggressively tacky and spray one or two surfaces for temporary bonding. Tack range is 10 sec to 10 mins. 4.After using, invert can and press spray tip until free of adhesive. 5.Clean spray tip with alcohol if it was clogged.